Jack Dorsey, without a like button, how would you know what Twitter isn't clicking on for this idea? Hey @twitter instead of removing the like button, why not just remove the nazis? Twitter is constantly under fire. Those who are not Nazis feel as if that Twitter’s seemingly arbitrary banning of everyone except for those spreading sexist and hate speech — while Nazis think that too many of them aren’t allowed to mess with people however they want. I’m in the former camp, the too many Nazis on Twitter one, but it’s clear Twitter, to survive, is going to have to do something to stem the flow of hate speech. Instead Twitter, to the annoyance of pretty much everyone, has announced that it is very likely getting rid of the “like” button, the little heart at the bottom of every Tweet that you click to tell the people around that you like their Tweet. Cool. Why get rid of the LIKE button? Arguably one of the only pure expressions of positivity on this site is that button. Getting rid of it to improve debate is logic so cuckoo bananapants it’s like removing mailboxes to prevent propert crime. Uh… will Twitter even have a life without the like button? If people didn’t care about this meaningless currency, then they would go to one of the many Nazi free social media platforms with better communities, where they can express themselves in a positive way in a manner that’s clear. 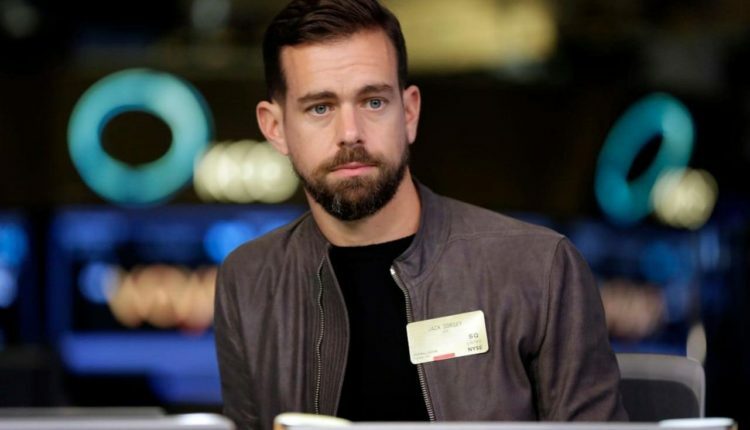 Jack Dorsey! People clearly like the unfettered easy button pressings to notate a brief feeling of joy that comes from seeing just the right Spongebob Squarepants meme! JACK: my body fat is 11%. I sleep 8 and a half hours a night. Jack Dorsey saying this while more or less keeping Nazis on the site unless people actively protest makes us question his commitment. However, getting rid of the like button might actually make society better. Mainly because I think people will stop using Twitter. I’m actually of mixed opinion about losing the like button. It will fundamentally change the economy of twitter, no matter what it does. I don’t know what a twitter without a like button would even be. Free us from the hell site Jack by making it very bad, please! I am in favor of removing the like button because I am in favor of this website dying a slow and horrible death and then releasing all of us from its cruel clutches. 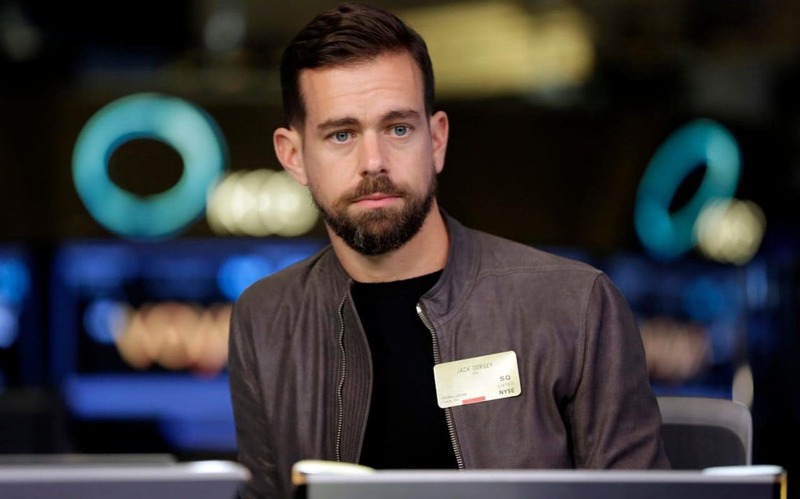 What do you think of Jack Dorsey getting rid of the like button? Let us know in the comments or on Twitter at @WhatsTrending.